The Tanzania Employment Services Agency (TaESA) has announced 10,000 job opportunities linked to the construction of the crude oil pipeline project from Tanga-Tanzania to Hoima in Uganda. Addressing reporters in Dar es Salaam on Wednesday, March 14, acting executive director Boniface Chandaruba said of the 1,445 kilometres of the pipeline about 1,000 kilometres are in Tanzania. “There will be a total of 10,000 jobs during construction and 1,000 during operation that will be created. There will be no charges to the applicants. They should know that not all those who apply will be employed. It will depend on the need at the site,” he said. Given the fact that the pipeline will pass through eight regions and 24 districts, jobs will be offered to all Tanzanians. All those with qualifications and skills in gas and oil should apply. 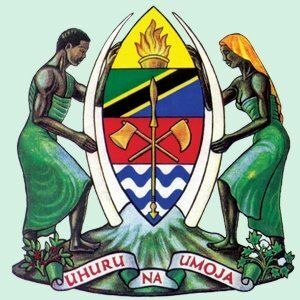 The deadline for the submission of applications is March 30, applicants can apply through TaESA website or visit their offices in Dar es Salaam, Arusha, Dodoma and Mwanza.